“Just like that, as our clothes become dirty we change them, or become old we just change it – that’s all. Young people talk about meditation, using the power of love and the magical outcomes. 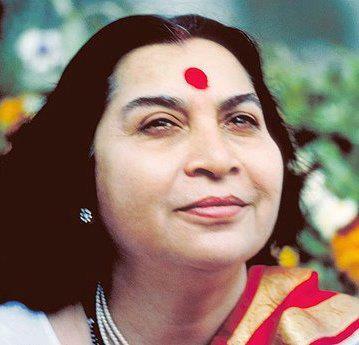 Find a free ongoing weekly meditation program near you in Connecticut or simply look up “Sahaja Yoga Meditation” in your city! How To Explain That Which is Beyond Rationality?